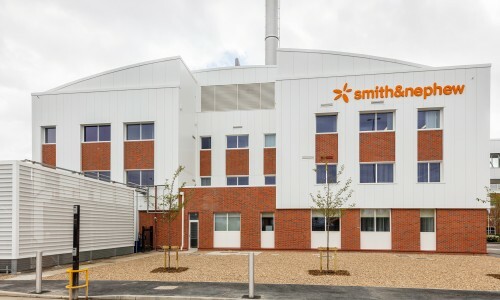 With a long standing relationship with Smith & Nephew spanning over three decades, Hobson & Porter continues to work closely with this FTSE100 business today. 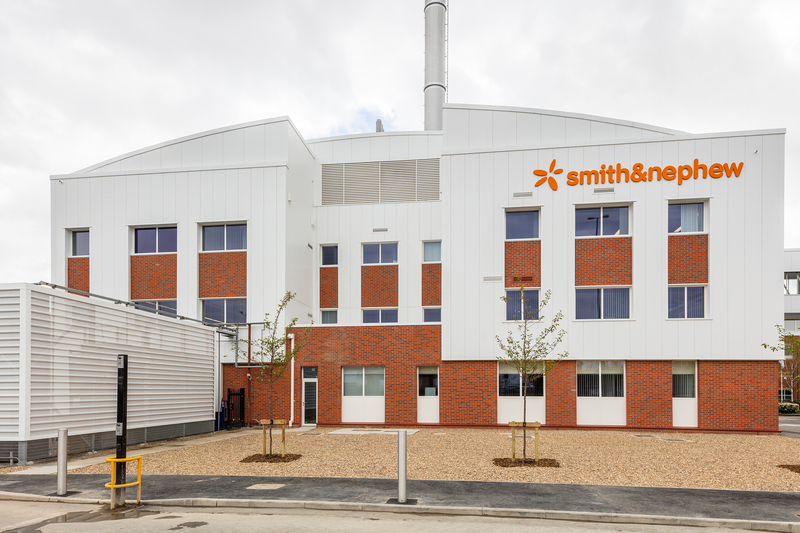 We provide both planned and reactive maintenance to Smith & Nephew and we were also responsible for building its flagship Healthcare House, in Hull. Smith & Nephew is a global medical technology business dedicated to helping improve people’s lives. With a presence in more than 90 countries, Hobson & Porter is proud to have played a significant role in building and maintaining its facilities here in East Yorkshire.